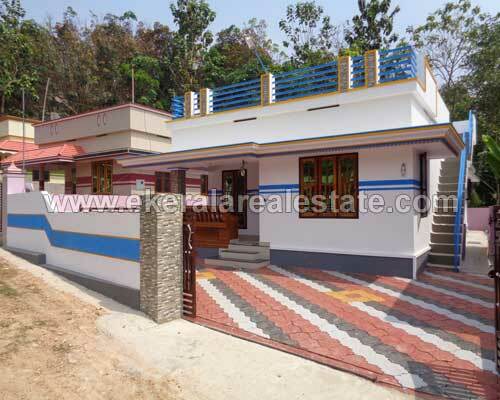 House located at Karoor, Pothencode. Land area 5.75 Cents, 1100 Sq.ft. Single Storied House.